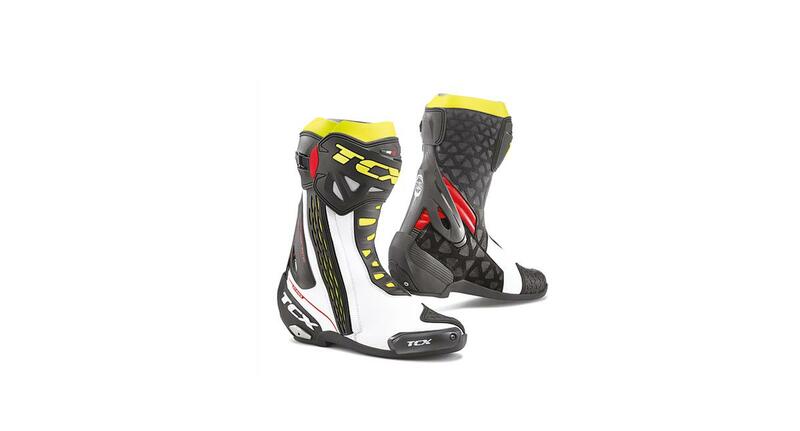 Ride with the best of them with a pair of TCX RT race boots. 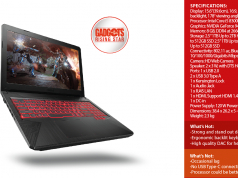 Designed to be durable, comfortable, and well-ventilated, the TCX RT features lightweight and durable microfiber uppers, over-injected front and side panels, padded rears, soft microfiber gaiters and Air Tech breathable soft touch mesh. The boots also feature lightweight, mono compound rubber soles, reinforced midsoles with varying thickness, and polyurethane shift pads, heel counters, toe sliders, heel sliders, and shin plates. Everything from the heels to the elastic zip and Velcro hook-and-loop tabs is designed to riders an easier and more comfortable ride.